In their most secret and dangerous adventure yet, Sherlock Holmes and Doctor Watson are sent to war-torn Bolshevik Russia to rescue the deposed Romanov Family before they can be executed. 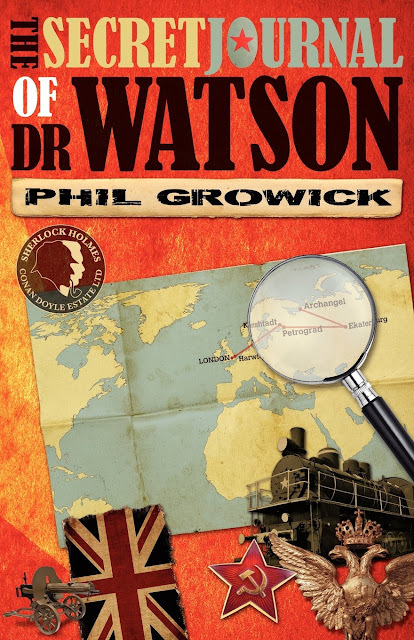 Increasingly unsure of who is friends and who is foe, Holmes and Watson must outwit the Bolshevik secret police, the counter-revolutionary forces and even their own government. As events unfold, Holmes and Watson become entangled with former opponents, the King and even Lenin, as they attempt to complete their mission and save their own lives.